Beginning Fall 2019, the Kile Apartment Complex will no longer be part of our on-campus housing inventory. Students currently living in the Kile apartments can complete the HOST process to select housing in another on-campus housing complex. If interested, be sure to follow all HOST instructions to secure on-campus housing for Fall 2019 / Spring 2020. The Kile Apartment Complex (KAC) has a total of 30 apartments and houses 101 students. It is comprised of four separate areas: Penn Street, Penn Argyle, Catherine Street & East Main Street. 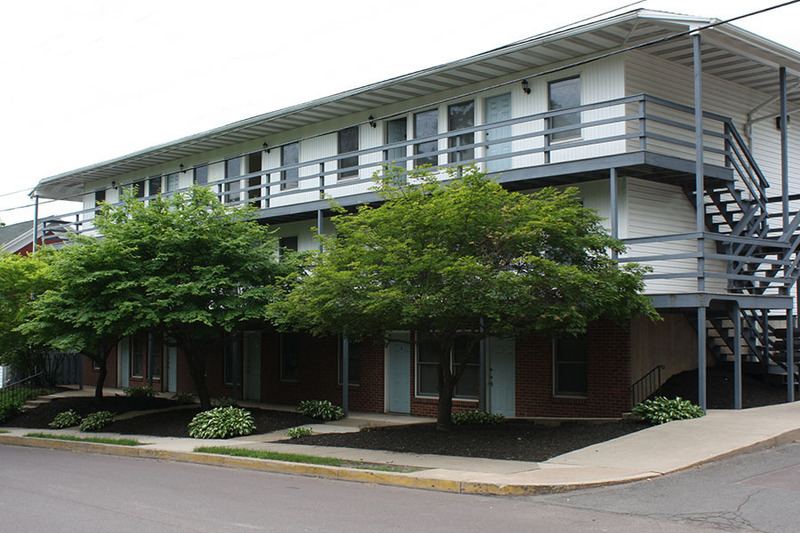 While located in the Town of Bloomsburg, these apartments are managed and staffed by BU. The result is the best of both worlds: independent living close to the University with the support and assistance enjoyed by an affiliation with the University. Occupants of the individual apartments must be of the same gender. Note: Catherine Street residents can purchase a residential parking permit during designated timeframes indicated by the Bloomsburg Police Department or until they are sold out. 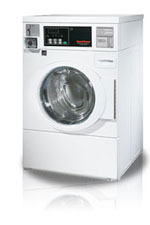 Push button pre-set code bedroom access with option for students to reset upon move-in.